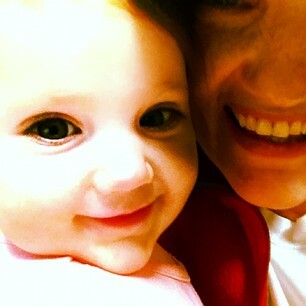 She makes me smile and laugh… as she waddles like a pregnant woman across the room learning to walk. She makes me so exasperated… as she eats everything off my dirty floors! Yuck! She makes me feel little-girl-giddy… as I play dress-up with her every day, especially Sundays. 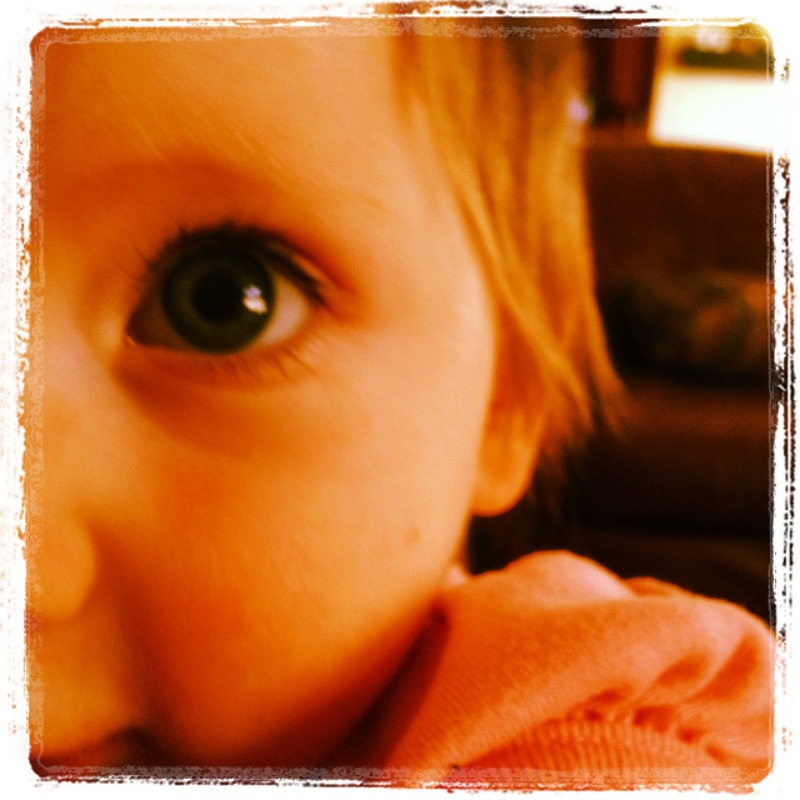 And she makes me feel crazy old… as I grasp the mathematics that she is number eight of eight. She brings out the irresponsible side of me… as I cuddle with her and ignore my many pesky to-do’s. She brings out the Mama Bear in me… as I look into her sweet and innocent eyes and know that one day she will be disappointed. Oh, I just love this girl!